How do I Choose the Best Long Hairstyle? 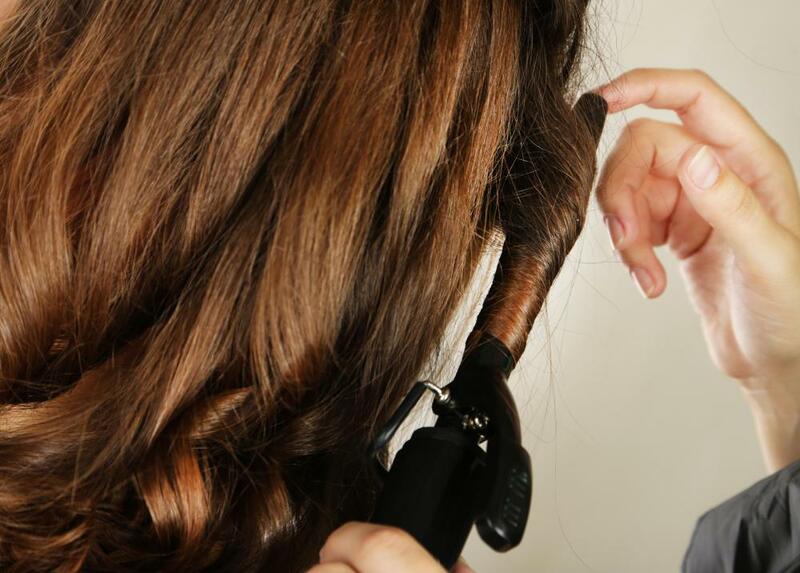 Those with thin and long hair can add volume by curling their hair. The best long hairstyles are based on the shape of a person's face and their hair type. Thick hair might look best in a straight style. Hairstyles are an important component of many individuals’ lives, as the proper style can make both a personal and a professional statement. Long hair in particular is subject to many different trends and variations. A suitable hairstyle is a personal choice and often depends on a confluence of factors such as hair texture, face shape, and hair care. Versatility is one of the primary advantages of a long hairstyle. 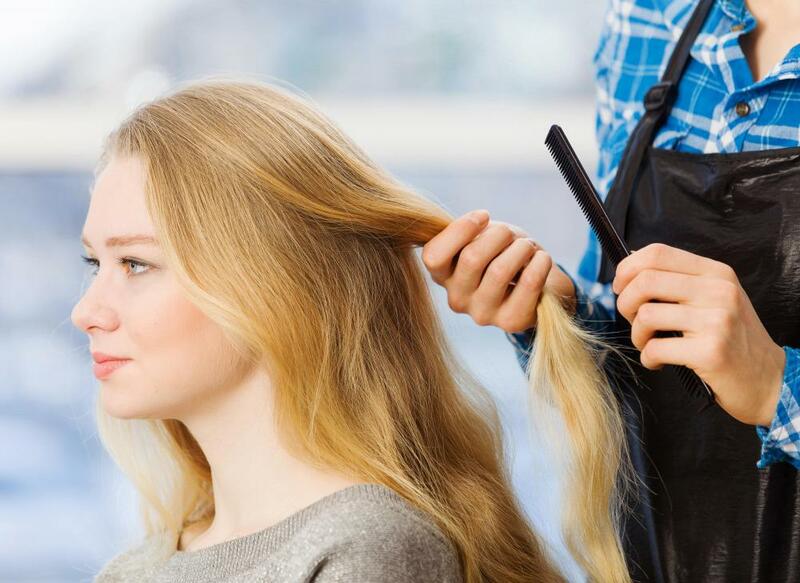 A surplus of hair can be swept up, braided, fit into a ponytail, or be left down in a straight or curled form. The surrounding environment can often serve as the best cue for a proper short-term hairstyle. For example, a day of high physical activity may beckon a braided or banded style so the hair is not in one’s way. In contrast, a high-end function or party might be perfectly suited for a more sophisticated "up" hairstyle. Hair thickness and texture are another factor to consider when choosing a long hairstyle. For those with thick hair, a straight style that builds upon the hair’s high volume and adds some shine and shimmer can work well. Such styles should be easy to manage, however, due to thick hair’s unpredictability. Flat irons may or may not be effective, depending upon the thickness of the hair. Some cultures that value thick hair may also favor braided styles. Thinner hair, on the other hand, may benefit from curls or waves that add body. These effects may be achieved at a professional salon or with many at-home products like curling irons. 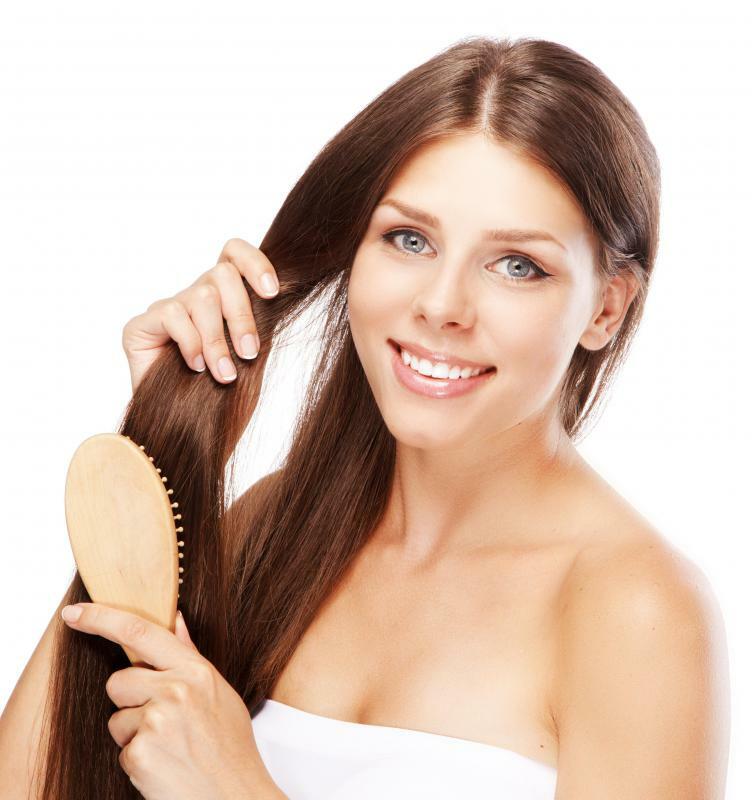 Volumizing products may also aid in increasing a hair's body. Modern stylists and researchers have classified several different face shapes as well, and likewise recommend certain hairstyles for these facial differences. A professional hairstylist can help determine face shape. Categories of oval and oblong faces have a smaller width than length. Round and square faces, on the other hand, have roughly equal lengths and widths. Heart or diamond-shaped faces generally have wide cheekbones and small foreheads or jaws. Experts tend to advocate a long hairstyle as an option for individuals with oval, round, heart, or diamond-shaped faces, while discouraging the look in other styles due to unflattering emphasis on certain facial characteristics. Factors such as presence or absence of bangs and hair part line are also considered with long hair. Bangs, for example, can often be straightened, choppy, or framed to correlate with the overall hairstyle. In the absence of bangs, many individuals with long hairstyles opt for a side part rather than a part down the center of the hairline. Many of these considerations are also a matter of each individual’s preference. Long hair often requires more care and commitment. Any long hairstyle must be maintained on a frequent basis. Further, the use of specialized shampoos and conditioners is typically essential. Many hair care brands offer cleaners and sprays for particular hair types. Personal satisfaction is arguably the most critical key in maintaining a long hairstyle. How Do I Keep up with Hairstyle Trends? How Do I Choose the Best Long Hairstyles for Thick Hair?